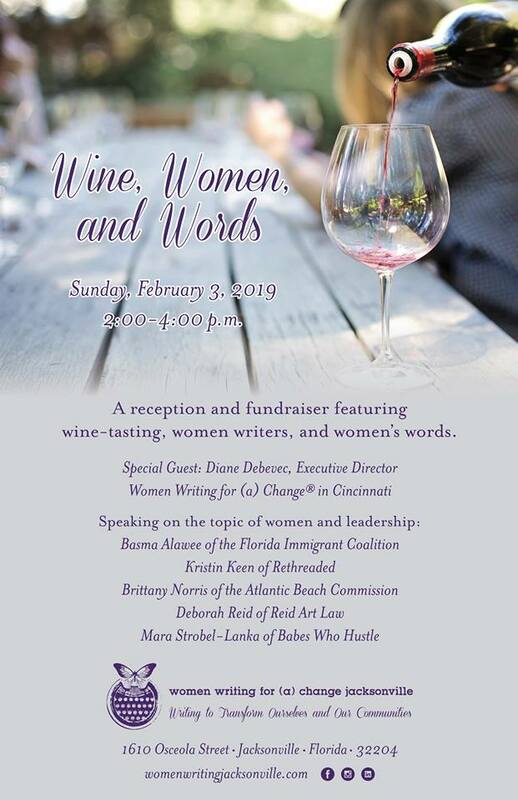 Join us for a fabulous afternoon of wine, women, and words! Six women leaders share their leadership choices and stories. Reserve a ticket here. Proceeds from ticket sales benefit our writing outreach programs and help fund scholarships for women writers.